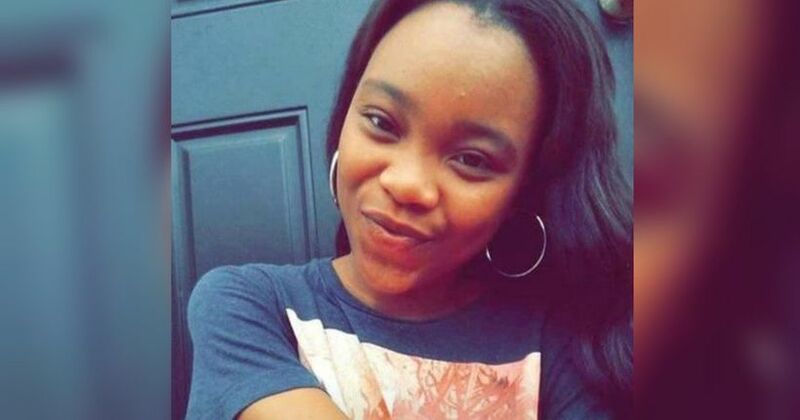 RICHMOND, Va. -- (WTVR) -- Family and friends are offering a reward of up to $3,000 for information leading to the arrest and conviction in the disappearance of Keeshae Jacobs. Jacobs, who was 21 years old at the time of her disappearance, was last seen in Chimborazo Park on September 26, 2016. The young Richmond woman told a family member she would see them the next day. When she did not return to her residence in the Westover neighborhood, they immediately contacted police. Earlier this year, Richmond Police announced they now suspect foul play in the disappearance. The 23-year-old is described as a black female, 5’3” tall and approximately 100 pounds. She has brown hair, brown eyes, a tattoo of a leaf on her right calf area, two paw print tattoos on her right thigh, a flower tattoo on her right shoulder, and one tattoo on her right hand. Anyone who has knowledge or information concerning the disappearance of Ms. Jacobs or has information about her whereabouts is asked to call Major Crimes Detective W. Thompson at (804) 646-3925 or Crime Stoppers at 780-1000 or crimestoppersrichmondvirginia.com or the P3 smartphone app. All Crime Stoppers methods are anonymous.